You can definitely create more than one B12 website, or redo your site and start from scratch! 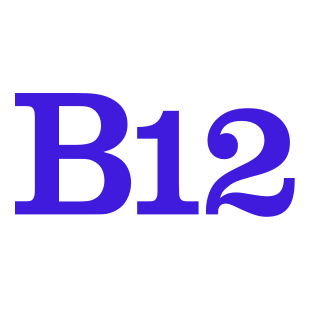 Do note that if you're keen to have more than one website with B12, speak to our friendly customer representatives! 2. Sign up again for a B12 website using a different email address. Please note: Although you can have multiple websites with B12, you can not use the same email address for more than one account. Ideally, you can use an alternative email address that you have access to and that allows you to receive your password reset link when needed. However, if you don't have an alternative email address you can modify your existing email address by adding a + and additional text, for example, "myname+1@mydomain.com" instead of "myname@mydomain.com". To avoid caching issues make sure to log out of any of your B12 websites, open an Incognito Window or separate browser (such as Safari or Firefox) and log into another website. Make sure you are using the correct email address! If you have still have issues logging in, make sure your password is case sensitive.